Tesla doesn’t exactly have the best reputation when it comes to employee relations. Reports from the automaker’s factory in Fremont, California, talk about speed taking precedence over quality in assembling cars, and that forced overtime caused some preventable injuries. Today, The Guardian reports that company emails show Tesla wanted to pay off an employee who was allegedly the victim of racial discrimination so that the details were kept out of the media. The emails were given to The Guardian by DeWitt Lambert’s lawyer. Lambert was one of three employees that filed a discrimination suit against Tesla last fall. According to the lawsuit, the three employees were taunted with racial slurs and racist drawings by other employees. At the time, Tesla told The Mercury News that it received no notice that the employees were the victims of racism. The emails date to March of 2017 and were part of Tesla’s settlement deal with Lambert. 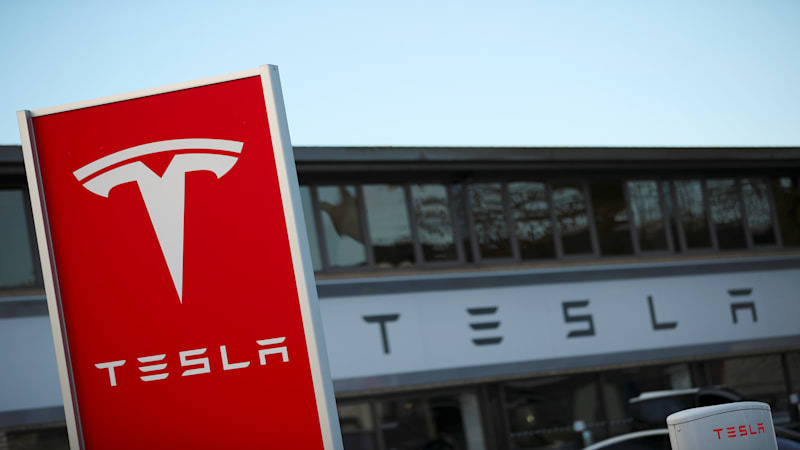 “In terms of settlement, we are willing to pay Mr. Lambert [redacted], but only if we are to resolve this matter before there is media attention, preferably within the next few hours,” the Tesla general counsel Todd Maron wrote. In a statement to The Guardian, Tesla did not deny the email’s contents, but clarified that it was responding to Lambert’s attorney’s demand for more money. Tesla would take back its offer if details of Lambert’s complaints were given to the media. We have reached out to Tesla for comment and will update this post if we receive a response.